ParentMail is a service paid for by schools to help communicate and collect payments from parents. Registering with or logging into ParentMail is usually straight-forward but if you do need help we have listed some tips which should help you. I have not received a link to register, can you send me one? Please check the junk and spam folders in your email account. If you can’t find your link, contact your school to check they have the correct contact details for you and ask them to re-send your link. ParentMail cannot resend registration links. When I try to register I get a message stating that I have no connections; what does this mean? This means that your parent account is not connected to your child/ren. Please contact your school and ask them to connect you. Your login is the email address to which you receive ParentMail messages. If you can’t remember your password, visit pmx.parentmail.co.uk and click ‘Forgotten your Password?’ to set a new one. When I click my registration link, I am told the link has expired, can you send me a new one? You are receiving this message because you have already registered. 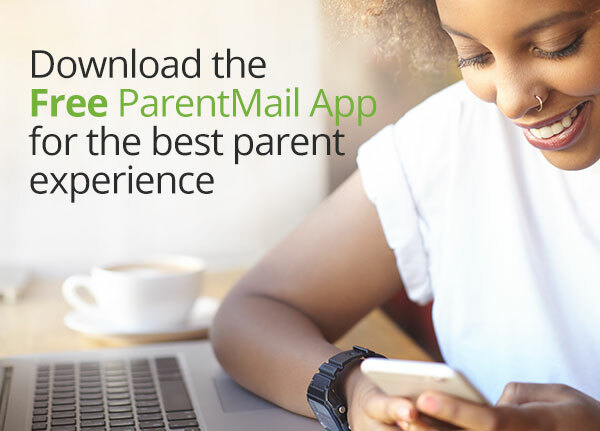 All you need to do is go to pmx.parentmail.co.uk, or download our free parent App and login with the email address and password you created during registration. I was only asked to register for one child, what about my other children? When registering on ParentMail, you will only be asked to confirm one child’s details but this will connect you to all. If you are not receiving messages relating to other children, contact your school and check that you are connected to all your children. When I try to log in, I receive a message that my email address is not the primary email address, why is this? Please make sure you are logging in to the correct version of ParentMail: pmx.parentmail.co.uk. Can we also recommend you download the free mobile app; with this you won’t need to login to access your account. For more assistance visit our dedicated parent Help Site!